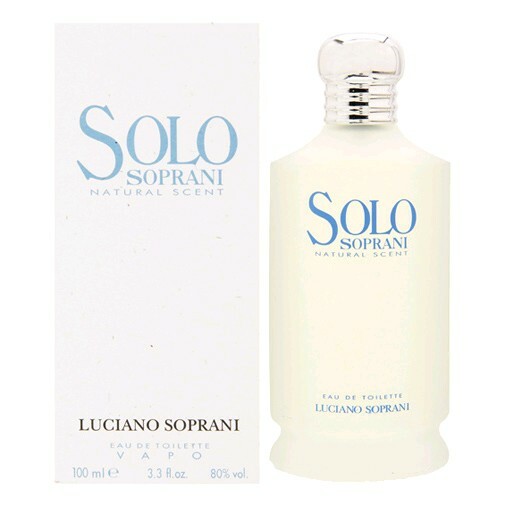 There is one review of Solo Soprani. Over the initial bergamot-orange-lavender starts to be disclosed a final powdery, cool and airy cloud of amber and spices. The smell is soapy, slightly baby-talky kind (with a violet leaves after taste) but basically sharp with a citrusy undertone. The note of bergamot is notable after the first blast but violet, powder, cool lavender and a touch of medicinal-detergent are the key elements. Dreamy and romantic, a good juice in order to feel cool and clean. 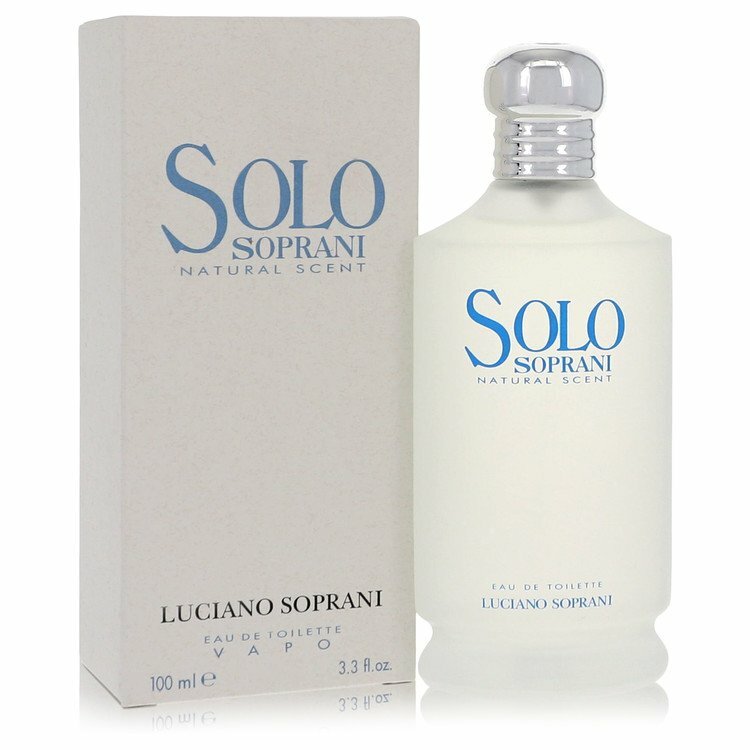 SOLO Soprani Blu by Luciano Soprani Eau de Toilette EDT Men Spray 3.3 fl.oz. There are no member images of Solo Soprani yet. Why not be the first?